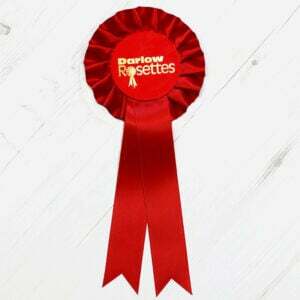 Just the job for rewarding hard work – we have a very limited run out of these really nice gold edged 1 tier rosettes. The rosettes have a matching colour 50mm centre with a star border. Get them now as when they are gone, there gone! SKU: GEOPK1. Availability: In stock Size: N/A Categories: Clearance, Shop.